On Wednesday morning, San Antonio army veteran Danny Ingram got a worried call from a friend in the Air Force. “She had seen the news and was scared, suddenly it felt like her job was on the line,” said Ingram. Ingram’s friend is an openly trans pilot who’s been in the military 15 years — five years away from retirement and the crucial benefits that come with it. Did Trump’s tweet change this plan? Was she still allowed to work? 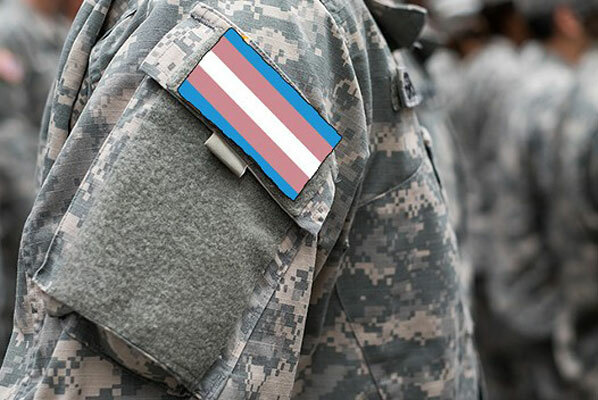 Neither Trump nor the Department of Defense has clarified his sweeping statement, one that affects the thousands of trans people currently serving in the military, those in training, those hoping to join, and proud trans veterans. It even appears the House Republicans who had been pestering him to drop gender reassignment surgery coverage for members of the military didn’t want him to go this far. “This is like someone told the White House to light a candle on the table and the WH set the whole table on fire,” an unnamed House Republican aide told Politico. No one seems quite certain how to move forward. Ingram, who is the former president and current treasurer of American Veterans for Equal Rights (the country’s oldest organization of LGBT veteran), didn’t have any answers to offer his concerned friend. But he’s familiar with the kind of discrimination Trump was suggesting. Ingram was discharged from the Army in 1994, when President Bill Clinton passed “Don’t Ask Don’t Tell,” a now-defunct policy barring openly gay, lesbian, or bisexual people from the military. Since he had already come out as a gay man in the military, he was automatically discharged. Trump’s threatening tweet felt eerily reminiscent to Ingram. But like many Americans, Ingram said he can’t fully take Trump’s tweeting seriously, who knows if he’ll take it all back in a week or two. But the initial message it sends to trans troops — that their boss doesn’t support their general existence — is hard to erase. 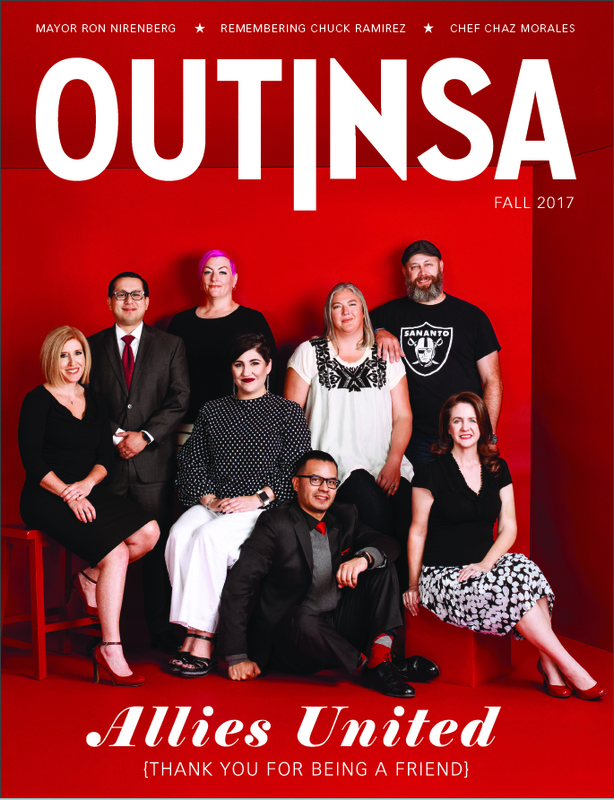 “It’s difficult to be trans to begin with in this society. But I have never known anyone as courageous as an openly trans person in the military,” he said. Wednesday afternoon, Ingram heard a military plane buzz by overhead — a familiar sound in San Antonio, “Military City, USA”. This time, however, he said he paused to consider whether the pilot was trans. If they were worried. 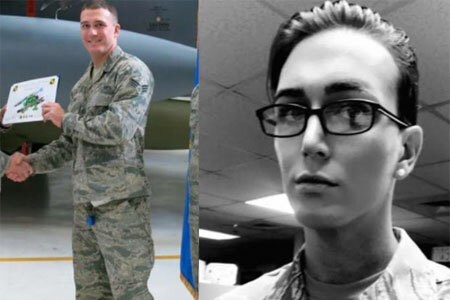 Staff Sergeant Jamie Hash, a trans woman and Air Force analyst at San Antonio’s Randolph Air Force Base, said the possibility of losing her job is more saddening than stressful. 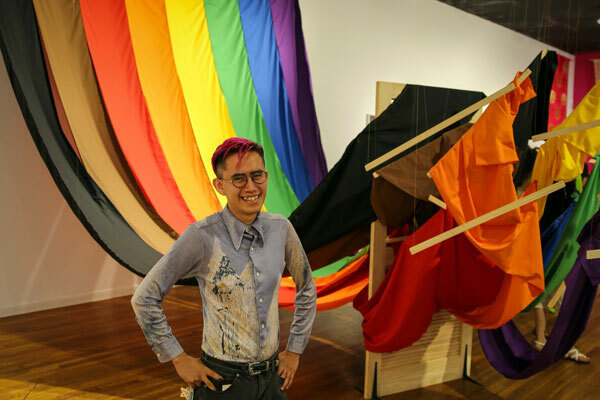 “Although the military transgender process has been very difficult to navigate because of its infancy, this past year of serving openly and authentically as a transgender woman has been the best year of my life,” Hash, who’s served for 6 years, told the Current. Coming out as a trans woman to her fellow airmen actually brought her unit closer together, Hash said. Instead of distancing themselves from her, her unit became a crucial support system. She has yet to hear anything about how Trump’s alert will affect her job.